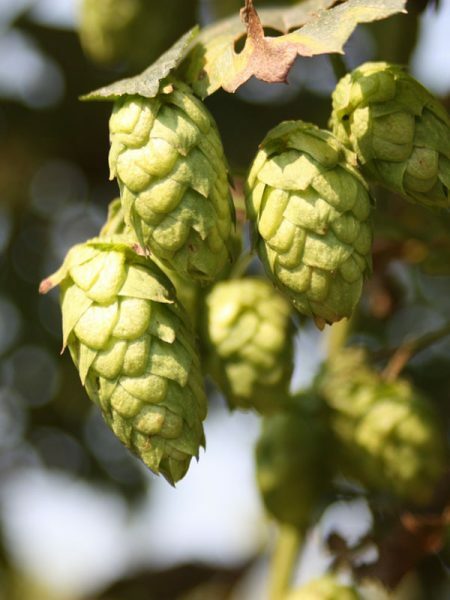 The Brewers Association has signed an agreement with the United States Department of Agriculture-Agricultural Research Service (USDA-ARS) to fund public hop breeding for the purpose of developing and releasing disease resistant aroma hop cultivars into the public domain, in support of hop growing efforts throughout the U.S. 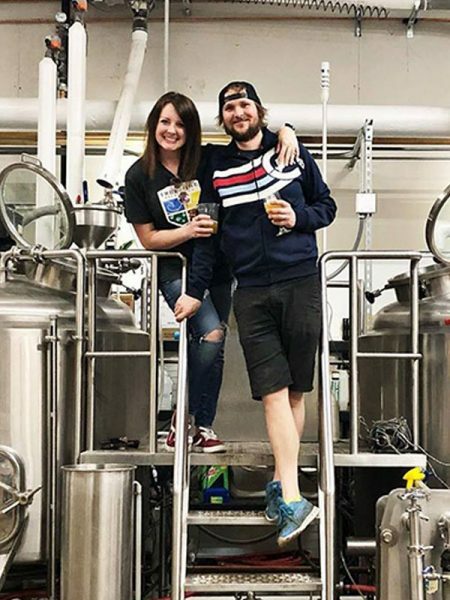 The trust agreement between the Brewers Association and USDA-ARS provides funding for a program located in Washington and Oregon in order to leverage significant existing academic and operational infrastructure. The U.S. hop and brewing industries are experiencing unprecedented expansion, and currently support over 360,000 jobs and is valued at $33 billion. 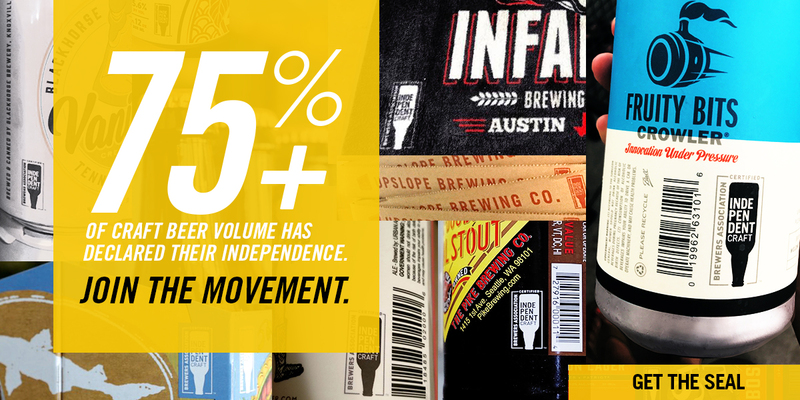 This growth has created strong demand for new and existing hop varieties nationwide. Concurrently, chronic loss and isolated catastrophic loss from pests and diseases has increased because of the lack of broad spectrum, durable resistance in the varieties demanded by the market place. The net impact is disease management costs and crop damage that approach 15% of total crop value, destabilization of critical supply chains and lost export opportunities. Public hop breeding creates benefits for a broad range of groups within the hop and brewing industry. Research to develop and release hop cultivars with no intellectual property protection ensures that all growers have access to high quality and disease resistant cultivars they need to sustain production at levels required by brewers. In the long-term, this important program will fuel efforts of existing legacy growers as well as nascent hop growing industries throughout the U.S. The program will also fulfill an essential stewardship strategy by providing foundational germplasm for public and private breeding programs. Brewers will be able to source ingredients they need to produce that truly local pint. The research will prioritize breeding efforts in four areas: sensory requirements as determined by the Brewers Association through a collaborative and participatory brewer and industry stakeholder program; improved downy mildew resistance; improved powdery mildew resistance; and improved agronomic performance compared to existing aroma cultivars. With the agreement signed, the USDA will move forward to hire a professional breeder and an operating partner facility will be secured.